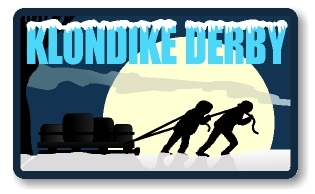 The time has come to register for the 2019 Klondike Derby! The event will take place at Custaloga Town Scout Reservation on January 26th, 2019. Scouts BSA will race in both day and night runs. AOL are invited to race during the day run. Activities include ax throwing, rifle shooting, and fire making. Cost are as follows: Early Bird (Ends Jan 14) $15.00 per scout, $8.00 for AOL, and $10.00 for adults. Price includes registration fee, patch and turkey dinner. Event Flier can be found at the link above for more information!